Slowly but surely, Spring is almost sprung in Nashville; the weather is warming up, flowers are starting to bloom, and the glory of dining outside is becoming an option once again. If we polled our readers, I'm guessing a huge percentage of you all would say you're excited and ready for spring-time weather. You know what I'm talking about, that perfect 60's, 70's temperatures, sun shinning, windows rolled down, your favorite songs playing, shorts wearin' type of weather. Spring brings a renewed sense of living life and a fresh start, from succeeding at work to the outdoor inspiration to enjoy the sunshine. Why not combine the two? Most companies, aside from their annual holiday parties, also host a Spring Picnic of some sort for employees and their families. I remember when I was a kid and the company my Dad worked for always hosted their annual Spring Picnic, an event that was just as big as the Christmas party. My brother and I always looked forward to it because this event was so much better than fancy dinners where we had to be on our very best behavior. Instead this is where we could really have some fun. These picnics are usually during the weekend, and depending on the theme there are games on the lawn, music playing, movies under the stars, entertainment for adults + kids, an array of different finger foods, burgers and hot dogs on the grill, wine spritzers and ice-cold beer.. what could be better way to celebrate your employees, right? Company wide Spring picnics give employees an opportunity to relax outdoors, mingle with co-workers, introduce their spouses and family members, all the while feeling appreciated at a time when they would probably prefer to have a spring break again. Snyder Entertainment is your one-stop shop for all of your corporate spring picnic needs from the obvious music, lighting packages to take the party into the night, video games, arcade games, life-size board games, dance floor options, karaoke and recording booths, Bubble Ball, and the list goes on and on. Think outside of the conference room..
Music- The best spring break and summer jams that make you close your eyes, almost feeling like you're back at the beach. Your #NashvilleDJ will work closely with you to set-up a playlist, including oldies but goodies, Top 40 Hits, and songs that make you just want to get up and dance. We can also provide live music and bands, dance floors, karaoke machines, recording booths, and professional line dance instructors to completely elevate your picnic to the next level. Lighting- When you take your event from afternoon to night, you want to keep the number of guests high at the event. Using the popular market-street string lighting is always a hit, easy to put up and always looks good in pictures. 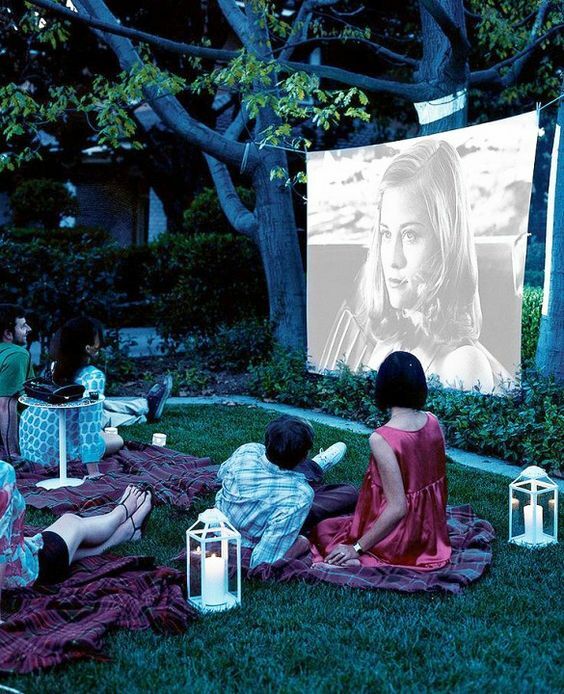 If you're interested in having a "movie under the stars" theme, we can bring in up lights to display rows for seating options. 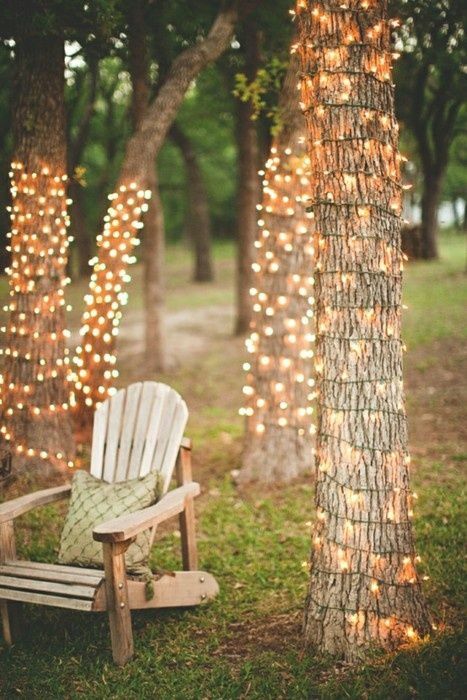 We can set-up accent lighting for cocktail tables, picnic tables, food and beverage stations, and MORE. And with all the good music, don't forget that dance floor lighting is a must. Plus if your picnic starts in the late afternoon, the fun is guaranteed to keep going even after the sun goes down. Games- If there's a way that allows you to have fun and leads to effective team building, it's by playing games. 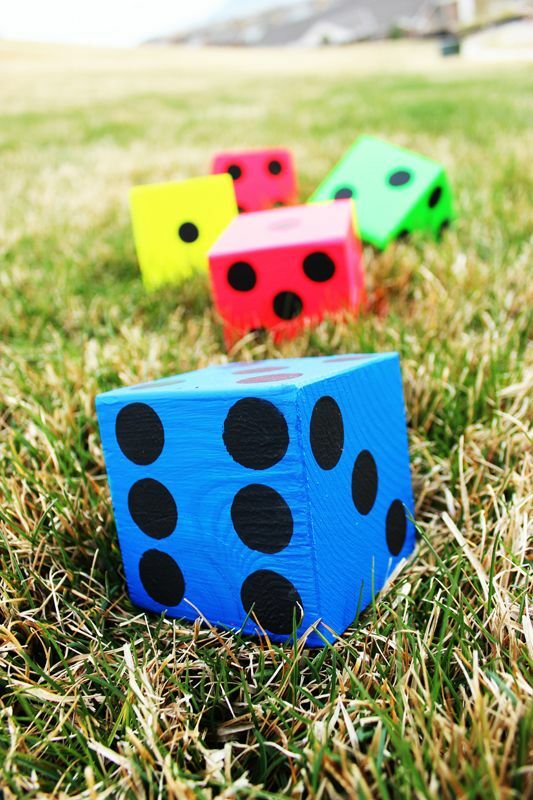 From retro arcade games, to playing video games on big screen TV's, life-size board games, the always fun to watch Bubble Ball, relay races, and more- Snyder Entertainment can bring all the fun to your picnic. If there are any games that have been known to effectively create cooperative team work and communication, it's relay races. Another fun game for adults and kids is the already mentioned Bubble Ball; it has been widely popular for outdoor corporate events, and was a form of interactive entertainment available to fans during the NHL all-star weekend. 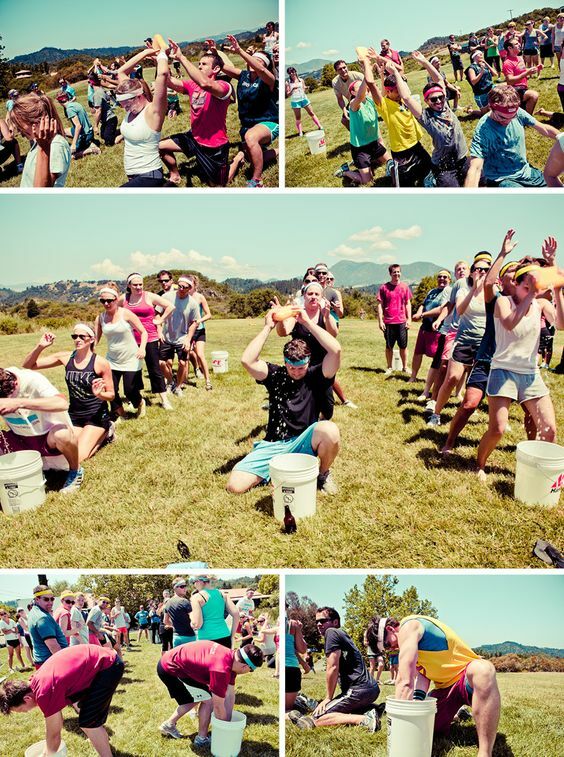 Team building, cooperation, communication, and fun for the members of your organization- all rolled into one. Food- We normally do not provide food for events, but for picnics we have to make an exception. 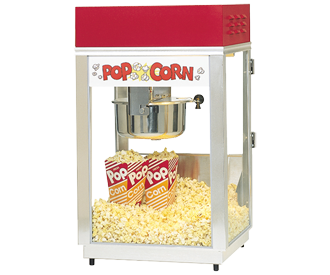 Providing popcorn machines and cotton candy machines are a must have. Looking for more food? Good news, we have great local contacts with caterers that we can connect you with! Customized Murder Mystery Experiences in the dark once the sun sets. You can read about more details for these experiences here. Movies Under the Stars- we provide the huge projection screen, the movie, and lighting to create the illusion of rows and aisles. We can roll out the red carpet for your guests with our signature Step & Repeat photography, we can bring popcorn machines for freshly popped popcorn for guests to enjoy. Want to make any announcements before the showing, like previews at the theater? We can present these to your employees and guests through the use of videography. Create a "May-Day" or "Field- Day" experience just like when you were a kid, including already mentioned relay races and life size games. Create competition by breaking everyone into teams (tip: teams made up of different departments always aides in the competitive environment), and awarding prizes, ribbons, trophies for 1st, 2nd, and 3rd places. A Viva Las Vegas theme including casino cocktail tables, game tables, and modern lounging options to glamorize the outdoors. Last but not least, don't forget to add-on party enhancers! As I already noted, we can roll out the red carpet for your employees and their families with Step & Repeat Photography. Photo booths are another fun interactive option for guests of all ages. Both of those help in creating a great photo opportunity and keepsake from the picnic. Another way to capture all the fun moments is through videography; this is a great way to record promotional footage for prospective employees and partners. We can also provide smaller add-on enhancers such as glow sticks, customized sunglasses, the popular oversize letter and number balloons, funny hats, and much more. Are you ready to start planning your company's Spring picnic now? THINK OUTSIDE THE CONFERENCE ROOM. contact us today, secure your date, and let's start planning together!